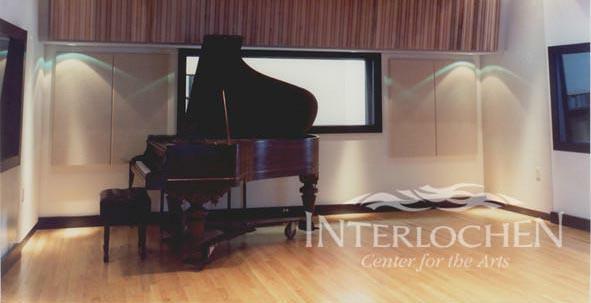 Alon Golstein is the piano soloist with the World Youth Symphony Orchestra at Interlochen this Sunday, July 30th. 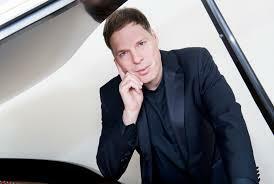 On Friday he stopped by Studio A and shared music by Domenico Scarlatti, Alberto Ginastera, and Claude Debussy. The Gryphon Trio is performing a concert tonight in the Concert Hall of the former Holy Rosary School/Sala Koncertowa in Cedar as part of the Leelanau Summer Music Festival. 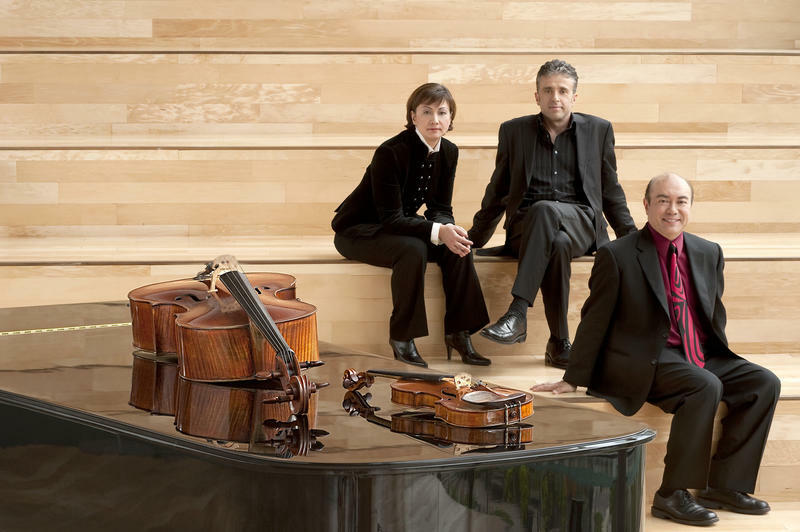 Violinist Annalee Patipatanakoon, cellist Roman Borys and pianist Jamie Parker talked with Kate Botello and performed works of Beethoven and Astor Piazzolla. 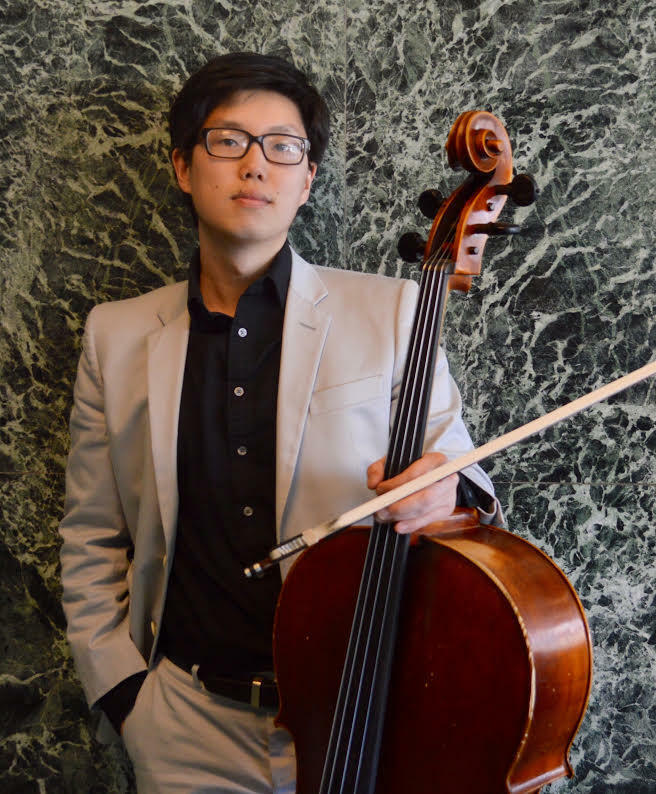 This weekend, Chas Helge will perform as the soloist in Antonin Dvorak’s Cello Concerto with the Benzie Area Symphony Orchestra. 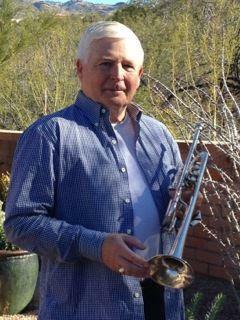 Helge, who grew up in Manistee and also attended camp at Interlochen, is currently pursuing a Doctor of Musical Arts at the University of Oklahoma. 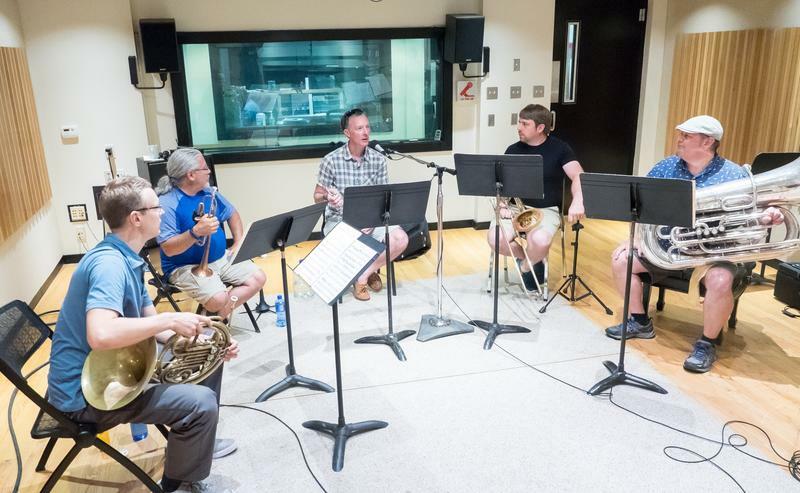 He visited IPR’s Studio A to perform some music and to talk about his Northern Michigan roots. Classical guitarist Matthew McAllister will present a recital tonight at 7 PM in the Dendrinos Chapel and Recital Hall. 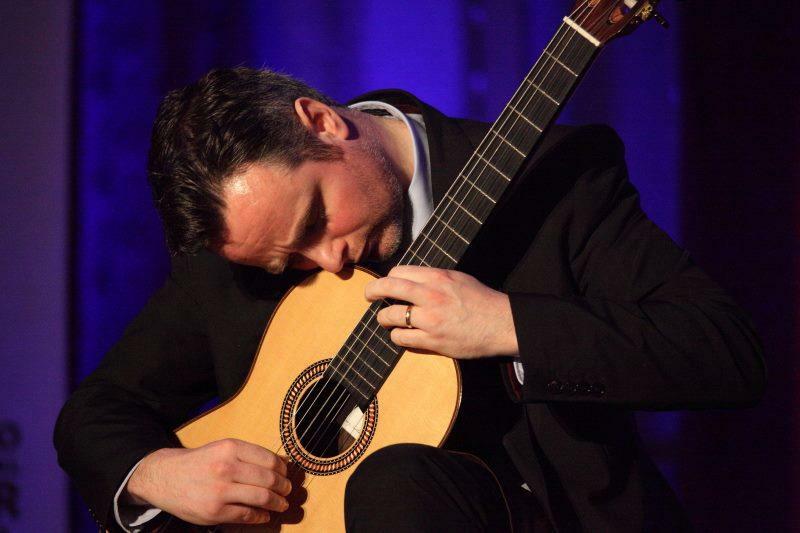 McAllister is Classical Guitar Tutor and Lecturer in Music at the University of St. Andrews and the Royal Conservatoire of Scotland. Libor Ondras has served as the music director of the Great Lakes Chamber Orchestra since 2013. 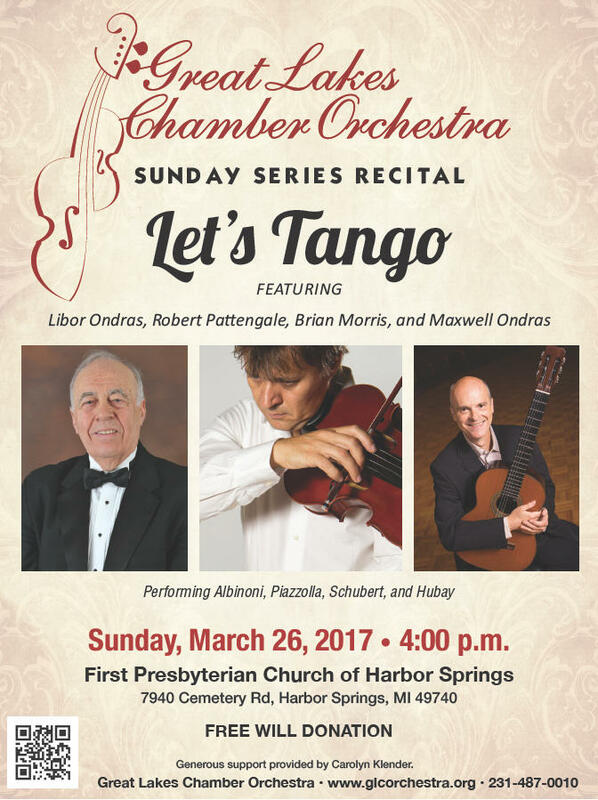 He also is a gifted violist, and he will present a recital on Sunday, March 26 as part of the GLCO’s Sunday Series. 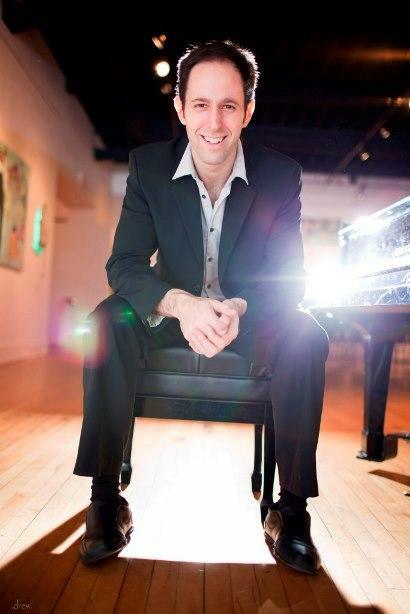 Piano soloist, Spencer Myer travels the world performing with orchestras, in solo recital and as a chamber musician. He says keeping and open mind and being versatile are keys to having a fulfilling life in music. 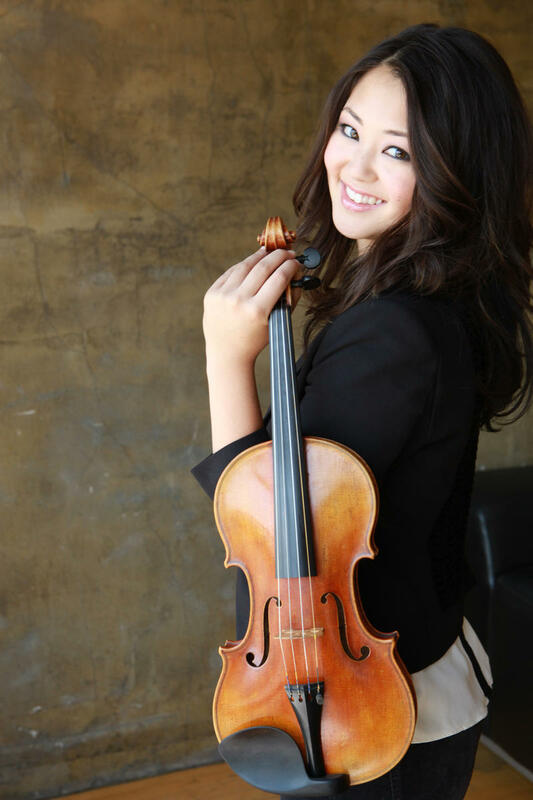 Myer is in Northern Michigan this week and will be featured on Sunday with the Traverse Symphony Orchestra. 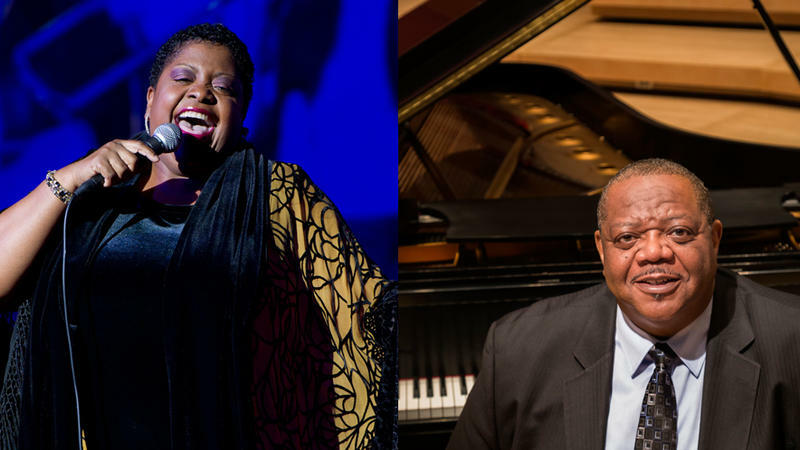 He stopped by IPR’s Studio A to share music and insights into his artistic experiences.